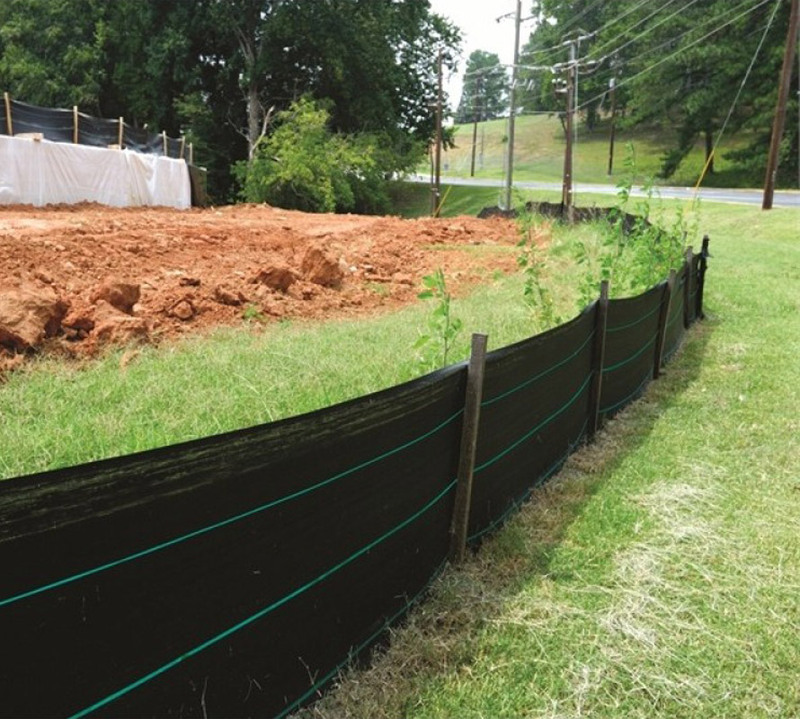 Coolaroo silt fence helps stabilise and secure areas where soil has been disturbed. Use with stakes to create a vertical fence. Wrap Silt Fence around the end stakes twice and then secure with a staple. Drive the end post into the ground securely. Staple Silt Fence to stakes every metre and drive them into the ground securely.